I’m always after communication that resonates. Words, images and design that speak to people’s hearts as well as their heads. Communication that hits a nerve … rings true … gets a response. Let me find what resonates with your audience. I try to put a human face on an organization, telling its story through the eyes of a customer who uses its services, an employee who delivers them, or a company leader who sets the tone. It’s a powerful way to communicate the personality and values of an organization, and build an organization’s culture. Employers, clients, schools and places that shaped how I approach communication. At each stop, inspiring and influential people shared valuable life-lessons, skills and unique perspectives I continue to use every day. 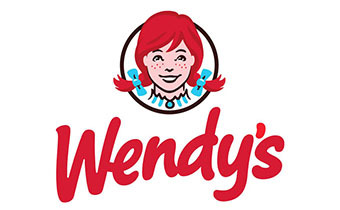 Wendy’s enjoys an exceptional bond with its employees and franchisees. 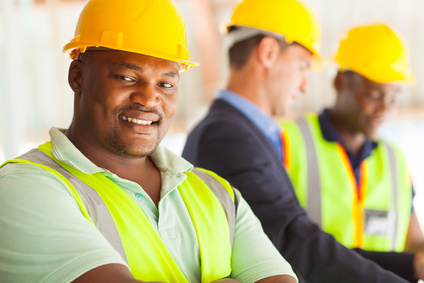 Our full-service communication team contributed to this positive, productive corporate culture. The videos, conventions, system-wide intranet and change management programs we produced helped keep this worldwide chain in sync. 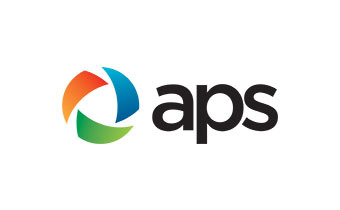 As a communications consultant for Arizona Public Service, the state’s largest electric utility, I provided internal communications advice for several departments and created content for the company’s daily intranet publication, Inside APS — a primary communication vehicle for APS’s workforce of 9,000 people. 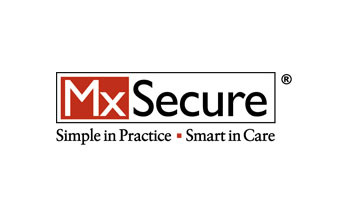 I served as a freelance marketing writer for MxSecure, a nationwide provider of electronic medical records software and transcription services to the health care industry. 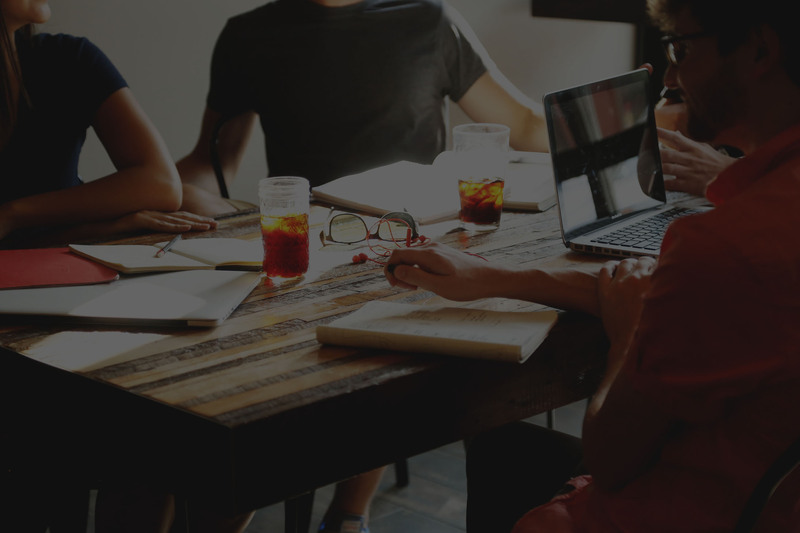 Projects include writing electronic media releases, white papers, website copy and customer profiles for marketing collateral. 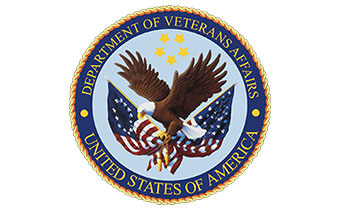 Conducted interviews and wrote personal profiles for a Veterans Administration Healthcare regional annual report. Subjects included a post-traumatic stress disorder (PTSD) counselor on an Arizona Navajo reservation, a prosthetics technician and a nursing services manager focused on patient safety. 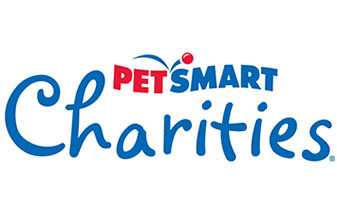 I wrote stories for PetSmart Charities about people and their adopted pets. Personal stories like these — promoted via social media — attracted more than 3 million visitors annually to the charity’s website. These projects also allowed me to hone my interviewing and story writing skills. Longboard is a fast-growing, innovative company specializing in alternative mutual funds. I’ve profiled Longboard team members, and ghost-written blog posts explaining the company’s fresh approach to investing — and to running a company where smart, self-motivated people want to work. News videographer and field producer for Columbus, Ohio’s number-one-ranked TV station and CBS affiliate, WBNS-TV. Working in news was a valuable training ground for learning to write simple, conversational copy, to tell a story effectively and to work against an absolutely firm deadline. As video producer for Governor John Gilligan’s Office of Communication, I shot, field produced and edited TV news stories about innovative new state services. 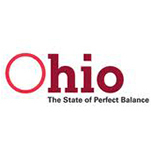 Because we designed the stories for local-station customization, they received extensive airplay in markets across Ohio and in bordering states. 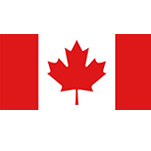 I supported Wendy’s Restaurants of Canada by creating communication events from Halifax to Vancouver. Over several years, we introduced a new senior management team and new strategic plans, promoted the Wendy’s/Tim Hortons merger, and rolled out new operational procedures to ensure consistency. I coordinated PR and internal coverage of Wendy’s 50th restaurant opening in Tokyo, featuring a visit from founder Dave Thomas and Wendy’s executive team. Working with Reuters and an AP photographer, we produced an event video and took photos that appeared in hundreds of newspapers around the world. Earned a B.A. in Rhetoric, Cal’s version of a communications/speech degree. 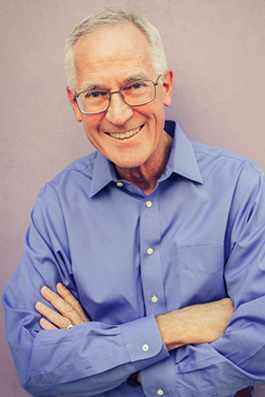 Berkeley provided a rich, rewarding experience and lifelong friends. But it was a challenging place where you pretty much NEVER felt like you were the smartest person in the room. That’s proved to be an important life-lesson. Stanford’s Summer Inst. of Mass Communication provided a comprehensive look at the media’s influence on society, here and abroad. The program featured experts from a variety of media, and production workshops in radio, TV and film. 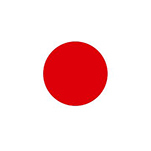 Graduate study in film and communication. Classes in writing, editing and film/video production techniques. Included an internship at San Francisco PBS station KQED-TV, working on a news and public affairs program. Living in San Francisco included exposure to the city’s diverse arts, music and cultural activities. 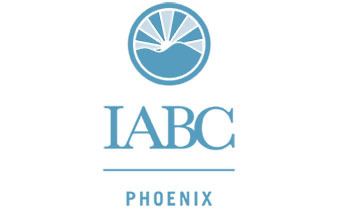 IABC, the International Association of Business Communicators, has provided leadership opportunities and access to the best thinking and latest trends in business and employee communication. I’ve served on the Phoenix chapter board for 5 years, one of them as chapter president.